Traditional recommender systems have achieved remarkable success. However, they only consider users’ long-term interests, ignoring the situation when new users don’t have any profile or user delete their tracking information. In order to solve this problem, the session-based recommendations based on Recurrent Neural Networks (RNN) is proposed to make recommendations taking only the behavior of users into account in a period time. The model showed promising improvements over traditional recommendation approaches. 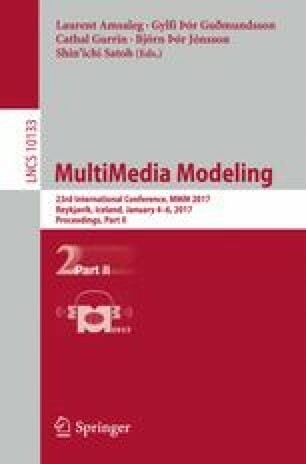 In this paper, We apply bidirectional long short-term memory (BLSTM) on movie recommender systems to deal with the above problems. Experiments on the MovieLens dataset demonstrate relative improvements over previously reported results on the Recall@N metrics respectively and generate more reliable and personalized movie recommendations when compared with the existing methods. This Work is supported by Natural Science Foundation of China (61433008, 61373145, 61572280, U1435216), National Key Research & Development Program of China (2016YFB1000500), National Basic Research (973) Program of China (2014CB340402).